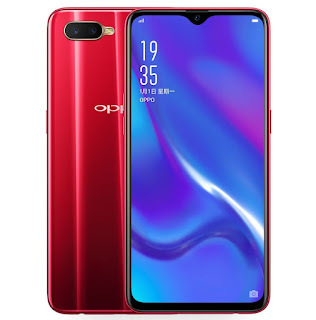 Oppo today launched Oppo K1 smartphone in India. It has a 6.4-inch Full HD+ AMOLED display with Waterdrop notch display powered by Octa Core Snapdragon 660 Processor with Adreno 512 GPU. It has a 4GB RAM, 64GB internal Storage. OPPO K1 comes in Piano Black and Astral Blue color option priced at Rs 16,990. It will be available from February 12th via Flipkart.